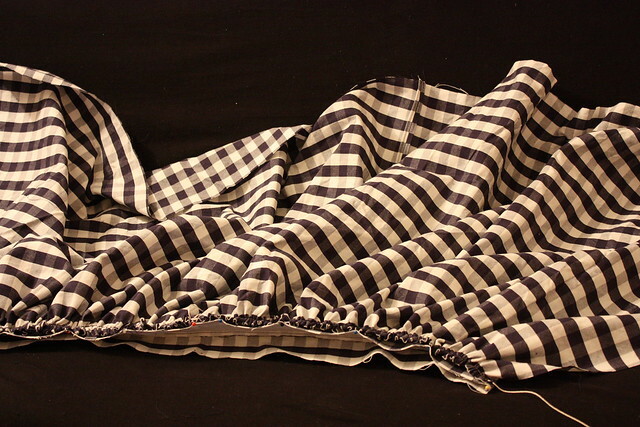 I realized that I never really posted much information about my skirt that I made. 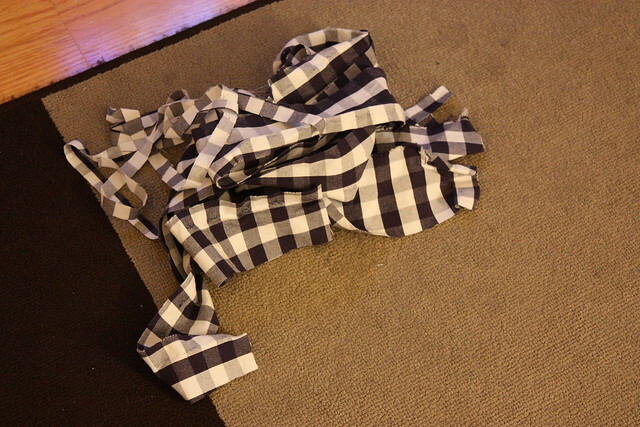 It was super easy and a great beginning sewing project (if you ask me). I took a few in-process pictures and I wanted to be sure that I included a better picture of the finished project. The only snag I ran into was with the invisible zipper. There is a lot of bulk at the top of my skirt with all the gathering and the waistband so my zipper won’t go all the way to the top. I’ll find the patience to fix it one of these days but in the meantime, I’m just so dern proud of myself. I can’t wait to start another project!! If you want to try making one for yourself, this is the tutorial I used. If you have any questions I’ll do my best to answer but I can’t make any promises that I’ll know the solution to your dilemma. You’d probably have better luck asking the lovely lady who created the tutorial in the first place :). 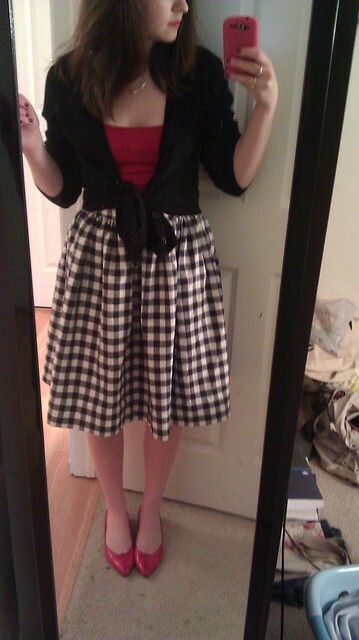 I really want to sew a dress next but I’m not sure where to get a good pattern for it. I have a really specific image of what I want it to look like haha. Are any of you sewing anything right now? I’d love to hear about it! It's adorable! I love it! 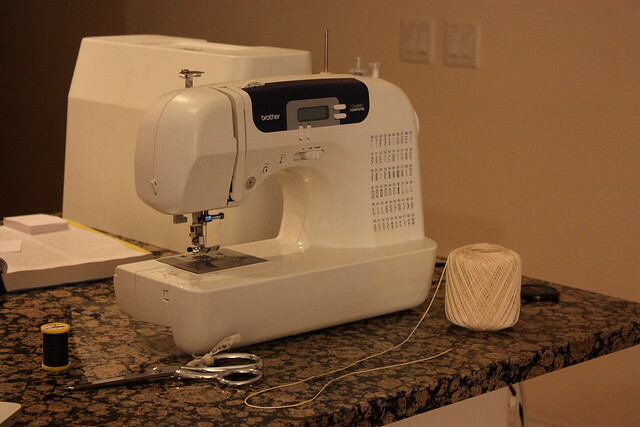 Oh how I wish I knew how to sew….One day!! !